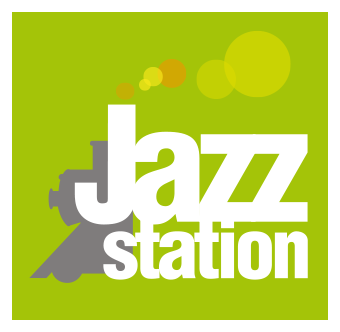 What is The Jazz Station? For this beautiful project, two brilliant musicians have joined the usual triptych of Kris Defoort: Veronika Harcsa with the voice and Guillaume Orti with the saxophone. Together, they take us to the edge of a new musical adventure. They explore new compositions inspired by the inspiring poems of Peter Verhelst, a stubborn writer who embraces life and all the "dark" mysteries it conceals. The group oscillates between improvisations, composed material and instant orchestration. It is a constant search for this magical and unknown moment. 12€ / 10€ (members, students, job seekers). We do not accept any creditcard. No reservation.